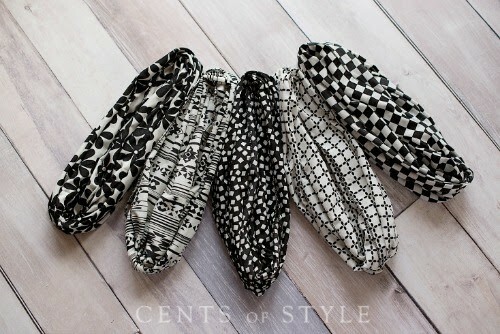 Black and White Infinity Scarves add such a classic look to an outfit and you can get one today only from Cents of Style for $7.47, plus Free Shipping during their Flash Sale! 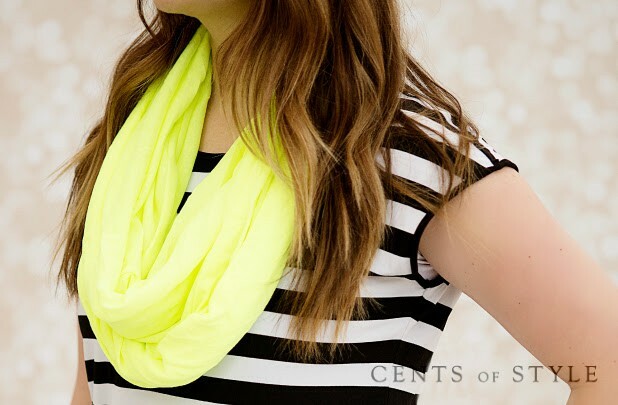 Actually, not only are they hosting a Flash Sale on this special scarf, but ALL SCARVES are also 50% Off until May 9th using the code MAYDEAL. Sweet! There are well over 100 different style/colors to choose from. 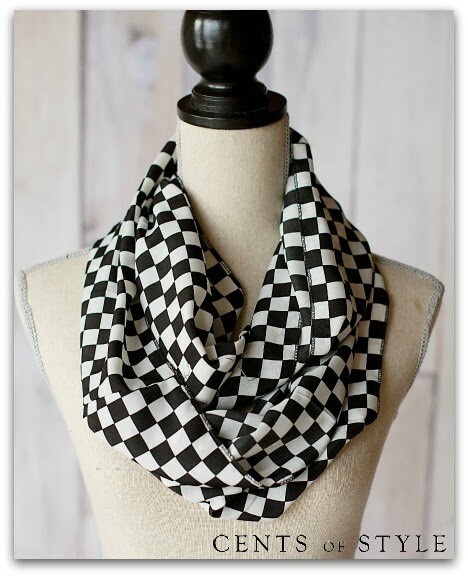 So for today only, you can get the Black and White t-shirt Infinity Scarf for $7.47 with free shipping using code MAYDEAL. 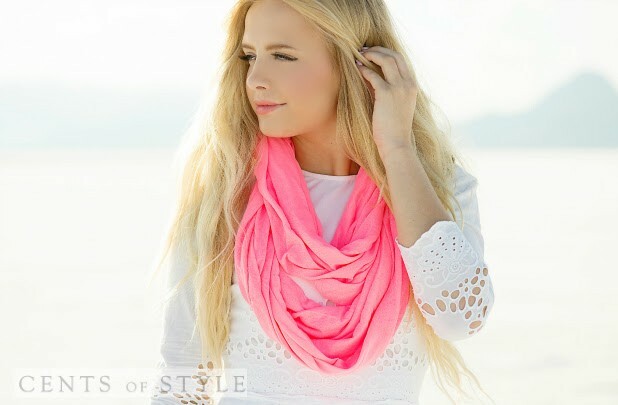 And/or you can choose from their many, many other scarves which are marked 50% off, plus free shipping. Use code MAYDEAL for both.